Key for those 9-5 grinders! 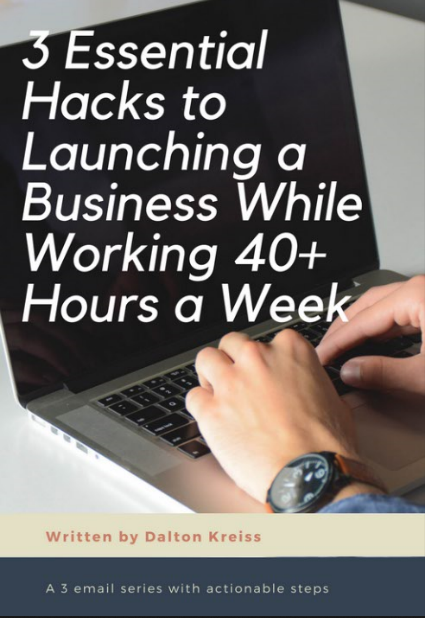 So you think there are just not enough hours in the day to launch a business, hey? This mini program provides quick actionable steps that setup your foundation for making part time entrepreneurship a reality. Your first hack is on the way. Be sure to check your inbox and SPAM folder! Take me to home page to learn more!